We take indoor cycling to the next level with our RealRyder bikes which tilt side-to-side; making your workout more dynamic and fun! 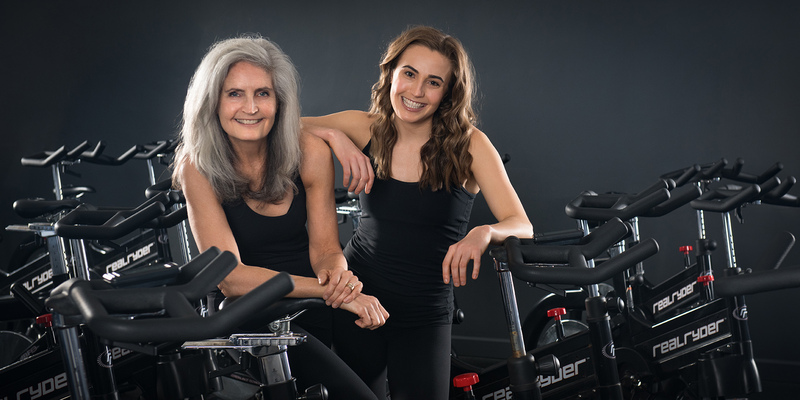 Meet Power Ryde's owners, Meg and Casey, who brought Power Ryde to Loveland in 2013. 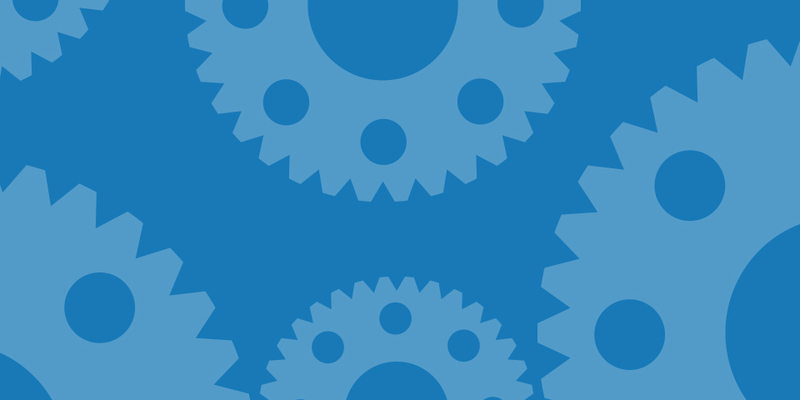 Why are we so passionate about our community and hosting FUNdraising Rydes? Let Casey tell you her story. 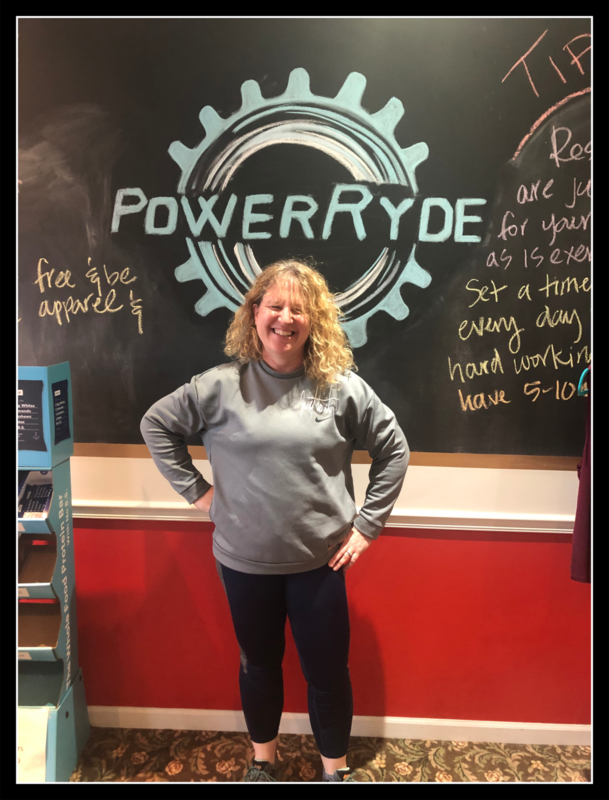 Power Ryde takes indoor cycling to the next level with the RealRyder Indoor Cycle; a bike that leans side-to-side, giving ryders a 5-in-1 workout targeting one's core, upper body, lower body, cardio, and balance. 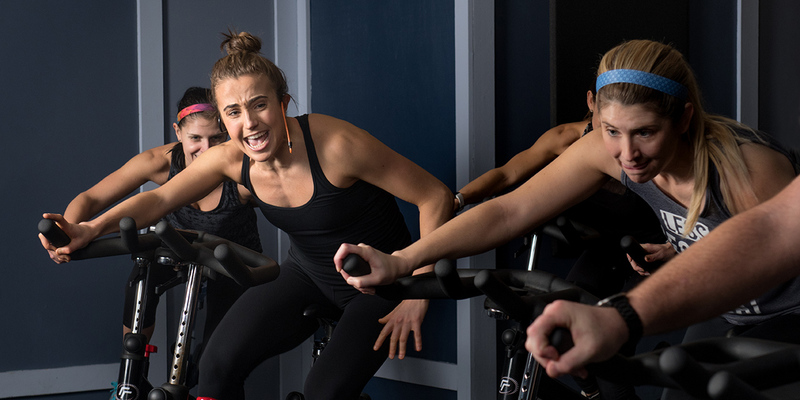 Not to mention, the tilt of the bikes makes Power Ryde classes more dynamic and FUN! Tilt left, sprint right, shake the bike side-to-side; why wouldn't you want to join us for 45-minutes of fun indoor cycling? Beating the odds, co-owner, Casey Hilmer, gives motivational speeches to schools, businesses, and organizations on the power of NEVER GIVING UP! 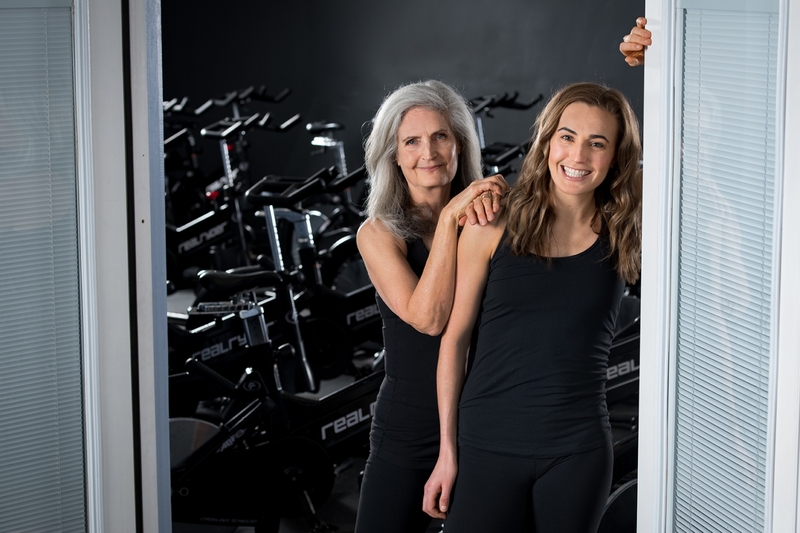 At Power Ryde we believe physical fitness and healthy eating go hand-in-hand. Over $50,000 raised and donated!